Summer season is a difficult time of the year. It’s hot, it’s humid, and you’re pregnant. … “Heat and humidity are unpleasant for most people, but they take a greater toll on pregnant women. With the rise in temperatures, dealing with pregnancy issues can be daunting. This article provides useful tips that will ease your life while you make the most of and enjoy this beautiful phase of your life. Pregnancy during summer can be difficult, especially for first-time mothers. To-be-moms are constantly looking for summer care tips that will make pregnancy comfortable. There are a number of reasons that make summers an amazing time to sit back and relax and try your best to beat the heat. Read on about pregnancy summer problems and learn a few tricks that will ease your way through summer. 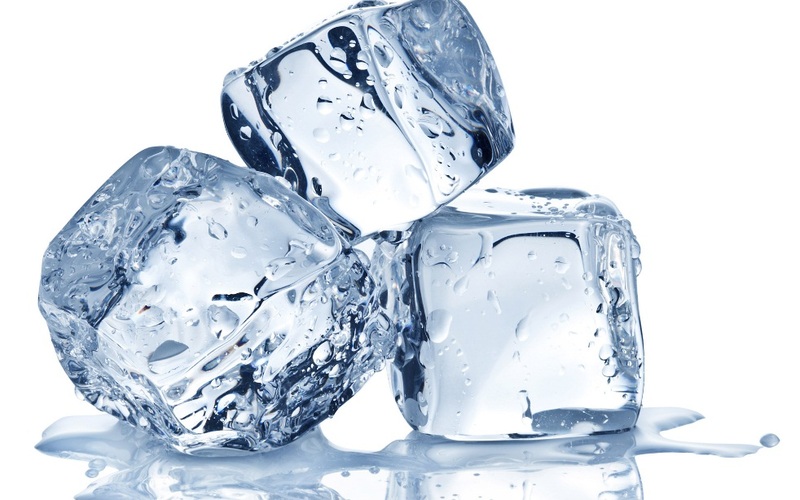 As the temperature rises, you are required to drink more water to keep yourself and the baby hydrated and cool. Make it a habit to keep a bottle of filtered water with you wherever you go. It also helps in boosting your metabolism and thereby helps you fight the frequent head-aches and hot body rushes you face during pregnancy. You could also consider going ahead and making this activity tasty by sipping on coconut water, juice, or even electrolytes. This will not only keep you hydrated but also ensure that your electrolyte levels are optimum. Swelling during pregnancy can be painful as it can cause your ankles, calves and feet to bloat. Women who face such conditions should be active on their feet. Keep time for walks in gaps for proper blood flow early in the morning when the weather is pleasant . You could also go ahead and try comfortable shoes with ortho- heel soles that are soft and padded with a firm grip. It will definitely help reduce swelling. Avoid resting your body in one position for too long as it may cause cramps. Summers are always going to be hot, especially humid in most cities of India, and one easy way to beat the heat is to wear lightweight and comfortable maternity clothes. Light-cotton wear and bright colours are preferable and will make your summers more comfortable and relaxing. Such clothes will help you keep cool and prevent any kind of skin rash. We all know how important nutrients are to a mom and her baby. Consuming fruits and vegetables can provide your body with vitamins and other vital nutrients that are the major building blocks for a healthy baby. These fruits also help you maintain the fluid level in your body which helps you fight the heat in your body and safeguard your baby from it. ‘Mummy ki Paathshaala’ has been initiated by Babycell for all the to-be parents. The experts can enlighten you with valuable information related to pregnancy diet, pregnancy yoga and exercises, labour and delivery tips. They also hold interesting discussions on Do’s and Don’ts that cover all the pregnancy related questions you may be asking yourselves. If you have any issues related to pregnancy, make sure to ask the experts and get your doubts cleared. On the overall, ‘Mummy ki Paathshaala’ not only enlightens you with issues related to pregnancy, but will also teach you to be an awesome parent. As a mom-to-be, you must have experienced the crazy pregnancy cravings! You are feeling emotional and some food/beverage items just feel right! But if you are having an extreme craving that does not seem right as it could mean there is some kind of nutritional deficiency. Here is a list of all food items that one usually craves and the science behind it. If you are craving for non-food items like chalk, wall paint, dirt and detergent, you might be suffering from ‘pica’. This means you are a little anemic and need to include iron rich foods in your diet. 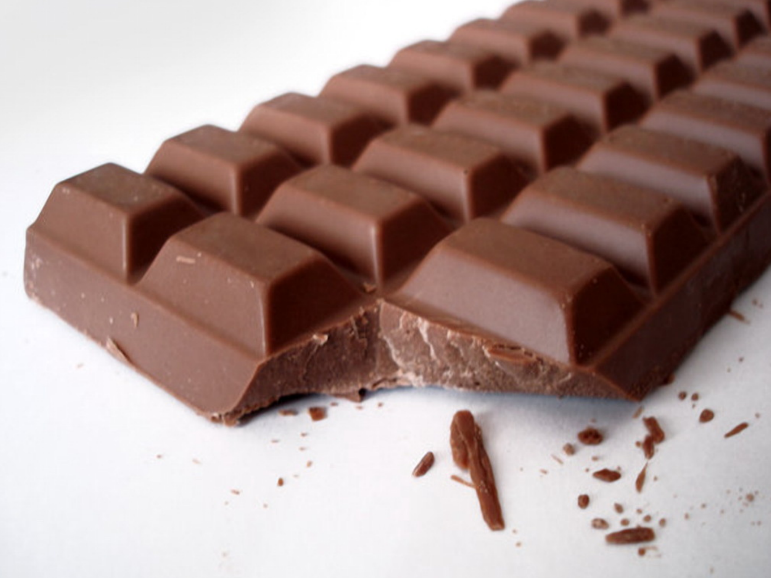 If you are craving for chocolate then it could mean your body has magnesium deficiency. If you are good at self-control, you could eat sweets in moderation, have just a square or two of dark chocolate at a time. But if you aren’t, you could probably snack on almonds instead. 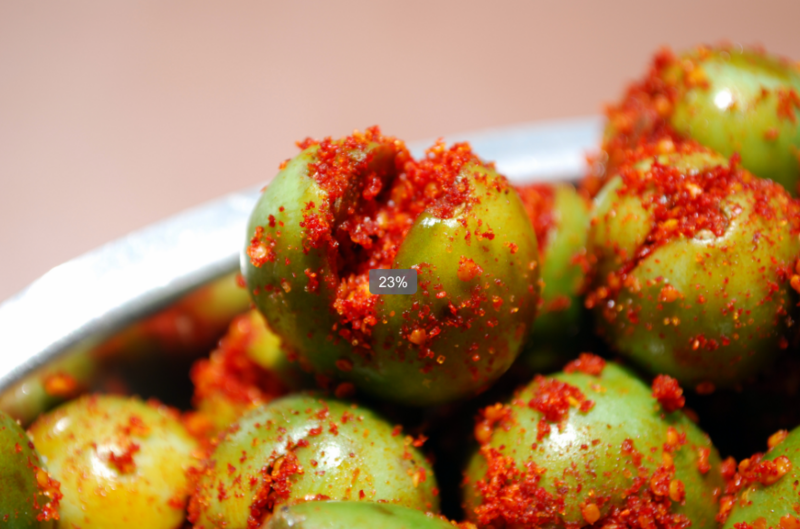 It is very common for all pregnant ladies to crave for pickles at some point or the other. The craving for sour and tarty flavors might mean you want more variety in your daily diet. So go ahead and try out different things to see what makes you happy! 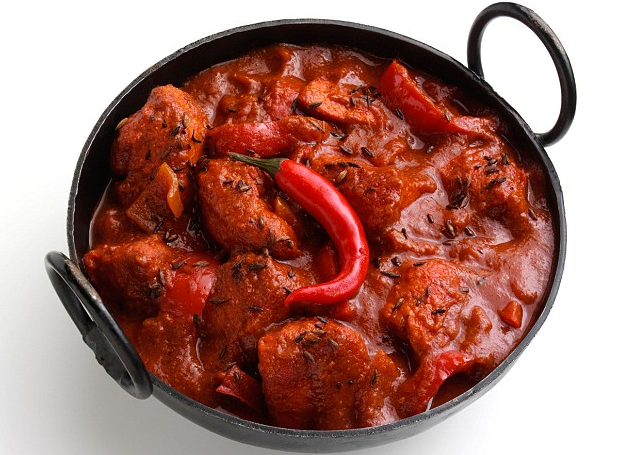 Yet another common craving among pregnant ladies is spicy food, especially hot curries and red peppers. One of the advantages of spicy foods is makes you sweat, which in turn makes your body to cool-off. You can try adding spices to your meal to combat your craving. If you are craving it for its creamy, sweet and icy feel then it might just be the weather. But if you are craving it too much, then your body might be in need of calcium. 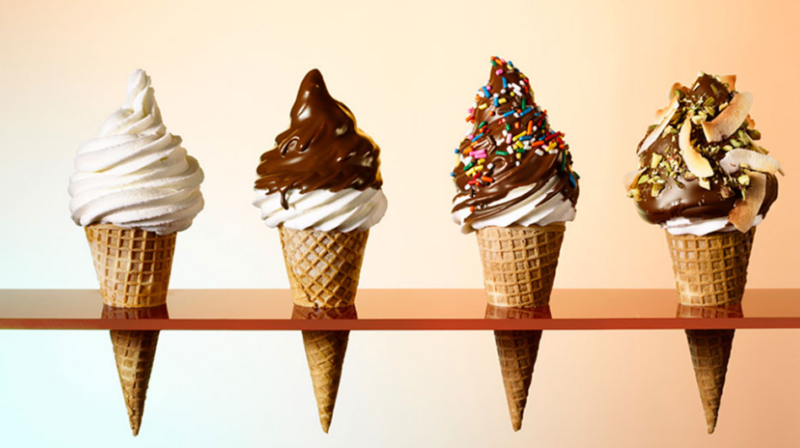 You can eat frozen yogurt instead and ensure there is enough calcium in your daily diet. This might be the weirdest craving! But some time you can end up craving for leafy veggies. 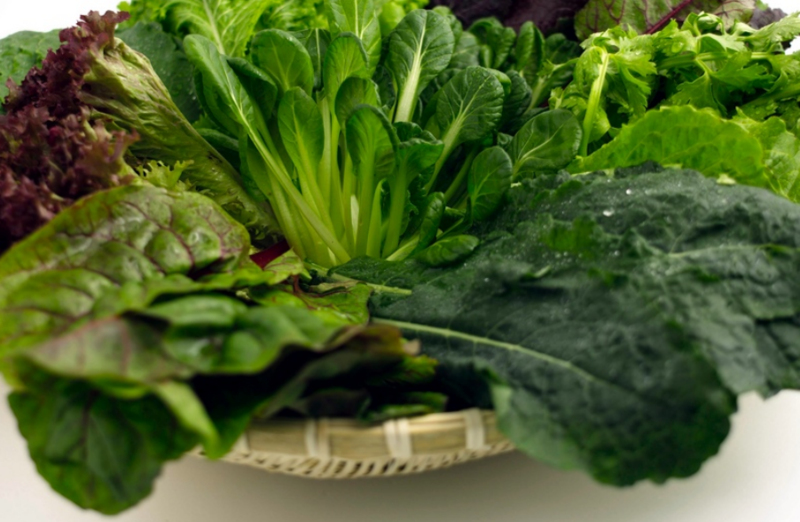 You would want to eat a giant pile of lettuce, palak, methi, etc. But this is a good craving to have! These are packed with nutrients and are good for your body and your baby! All these crazy cravings are just a small part of the great journey that is pregnancy. Just remember to have a well-balanced diet and drink a lot of fluids between your meals. A special message for all you fathers out there! Make her feel loved and never let the cravings take charge of her. Here’s a simple illustration of what your body needs during pregnancy. Make the most of these ingredients in your diet for you to enjoy pregnancy with a power back up! Here’s all the information on why to include these in your daily diet and how it will benefit your baby during pregnancy. Share your comments if you find this information helpful! The first question that most mothers have is ?when should I think about nutrition?? 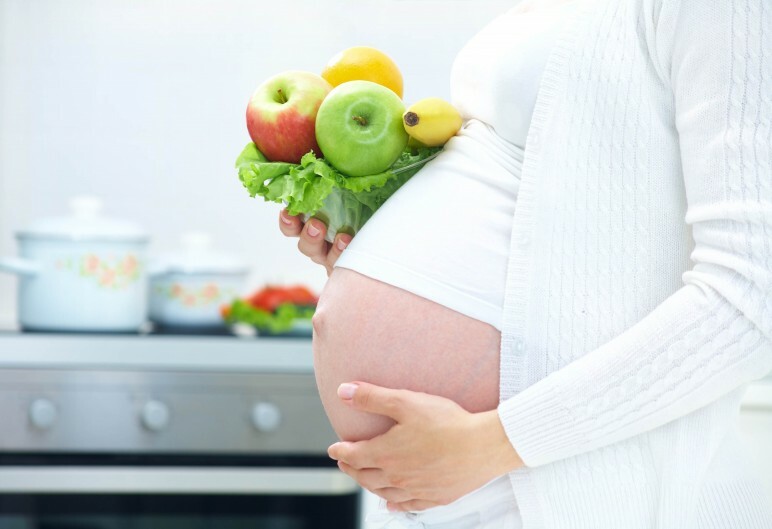 Change in food habits should start long before conceiving your baby- in the planning stage when you decide that you are ready to carry the baby. And you have to ensure that you take care of your diet not only before and during the pregnancy but also after the pregnancy when you breastfeed the baby. However it is important to remember that even though you are growing a baby inside you it does not mean that you have to eat double. For a single pregnancy you need just 300-500 extra calories per day. This means a simple vegetable sandwich, a fruit and a glass of milk extra per day. Mother?s nutrition is important right from the planning stage of baby. The right amount of nutrients help in the physical and mental development of the baby. Ideal birth weight is directly proportional to the right amount of nutrients intake by the mother. In the planning stage, doctors prescribe Nutraceuticals which help in the development of a healthy baby. Now that we have gone through the list of food items once must include in their diet, let us move on to the food items once must avoid. Raw Meat: Might invite infections due to toxoplasma parasite. Soft cheese and milk- unpasteurized- Unpasteurized milk carry various disease causing bacteria. Raw eggs: Raw eggs too can carry salmonella that causes various diseases like mentioned before. Fish (in excess)- Some types of seafood ? particularly large, predatory fish such as shark, swordfish, king mackerel and tilefish ? can contain high levels of mercury. Although the mercury in seafood isn’t a concern for most adults, special precautions apply if you’re pregnant or planning to become pregnant. Caffeine- Since caffeine is a stimulant that increases heart rate, it can cause various discomforts like feeling jittery and insomnia. It can also contribute to heart burn by stimulating the secretion of stomach acids. Alcohol and other forms of drugs: Alcohol and other forms of drugs, in general are harmful to the human body. So imagine the effect these would have on your baby. These can cause life threatening problems for your baby. Hence stay far away from them.